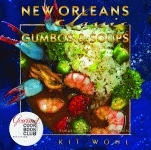 This luxurious photography book on New Orleans restaurants celebrates the city’s love affair with food. From the legendary Tujague’s to the down-home Uglesich’s, these beloved establishments are shown off in all their glory for residents and visitors alike. 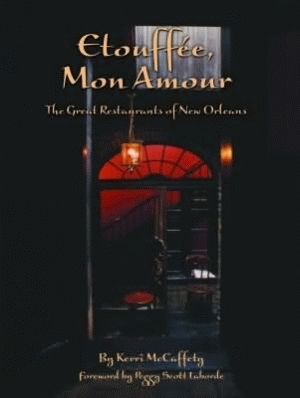 From the antebellum legacies of grand old restaurants like Antoine’s, Commander’s Palace, and Bruning’s to the newcomers like Jacques-Imo’s, Bayona, and Clancy’s, not to mention the legion in between, the countless stories of establishments dedicated to the je ne sais quoi of dining form part of the essential history of New Orleans. This rich mix of history and evocative photographs documents an unparalleled majesty of the senses, a decadent revelry in the past, and the daily marking of pleasure. 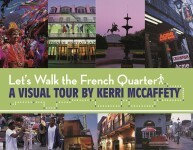 Kerri McCaffety is the first-place winner of the 1999 Society of American Travel Writers Lowell Thomas Award for a self-illustrated article. 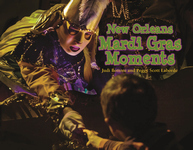 The New Orleans Gulf South Booksellers Association named McCaffety’s first book, Obituary Cocktail, Book of the Year for 1998. 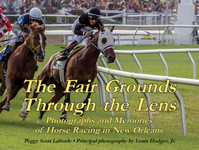 Her second book, The Majesty of the French Quarter, was called “a vision to behold” by Gambit literary reviewer Julia Kamysz Lane, and “easily one of the most handsome coffee table books in years” by the Jackson (Miss.) Clarion-Ledger. 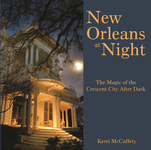 The New Orleans Times-Picayune referred to her third book, The Majesty of St. Charles Avenue, as “fit for royalty.” Her writing and photojournalism appear in publications including the Oxford American, Town and Country, Historic Traveler, Colonial Homes, Southern Accents, Travel & Leisure, Metropolitan Home, and the Seattle Times. MEANWHILE, BACK AT CAFE DU MONDE . . .